Dermatologists dedicated to quality, safety, and awareness in the delivery of dermatologic care. The Missouri Dermatological Society was established in 1971 and currently has a membership of over 100 physicians throughout the State. The MDS is a membership organization of dermatologists dedicated to quality, safety, and awareness in the delivery of dermatologic care. It is committed to promoting key advocacy initiatives to establish meaningful and timely policy. The Society provides educational opportunities for its members and hosts an annual meeting each fall. 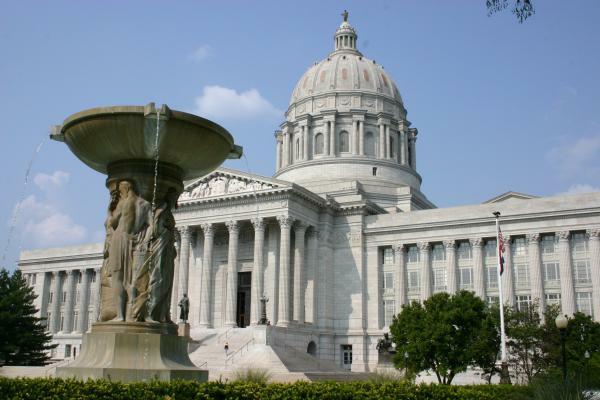 The Society cares about the dermatologic health of Missourians. To this end, the Society monitors and works to positively influence legislation that affects the health of all residents. With over 100 member dermatologists, the MDA represents Missouri dermatologists through all stages of their career. These members represent all geographic areas of the state of Missouri. To locate a dermatologist near you, please contact the MDA office at (573) 635-2173 or via email. Advancing, defending and monitoring state legislative & regulatory issues impacting dermatology and the practice of medicine. The premier professional development event for Missouri dermatologists to network and to stay informed on regulatory updates and emerging issues in the field. Join fellow dermatologists across the state in advocating for timely and effective healthcare policy.